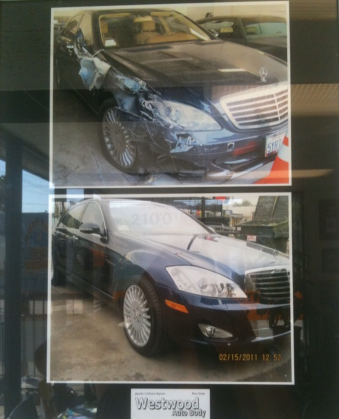 Call and Ask for Roger, our collision repair specialist here at Westwood Auto Body. Roger is friendly & happy to be of service to you. and see why we get 5 Star Reviews on YELP. Content copyright . Westwood Auto Body. 2100 Westwood Blvd. Los Angeles, CA 90025. All rights reserved.